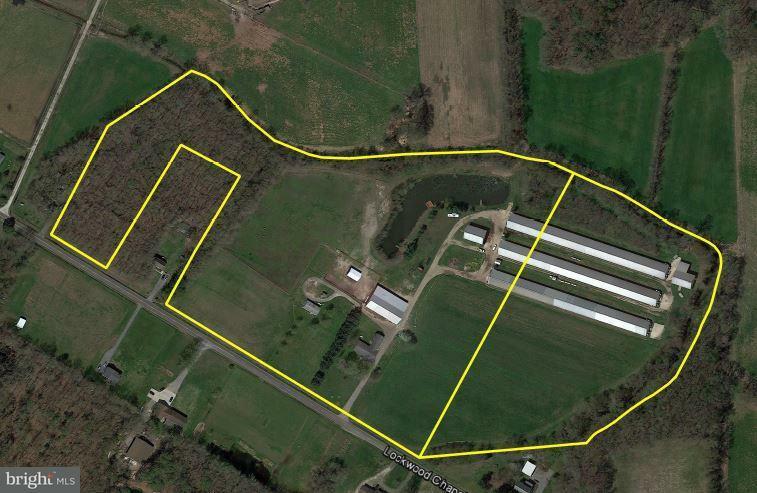 Three house poultry farm on +/- 28.31 acres. All three poultry houses are 42x500 and built between 1989 and 1991. All poultry houses were full upgraded to meet Perdue's requirements in 2015 and are Tier 3 pay level. New 16 watt LED bulbs in 2018. Farm includes two manure sheds - one 40x60 manure shed (built in 1990), and one 40x60 manure shed with lean to (built in 1998). Poultry improvements also include 8x12 generator shed with 2013 JD 125KW Generator. 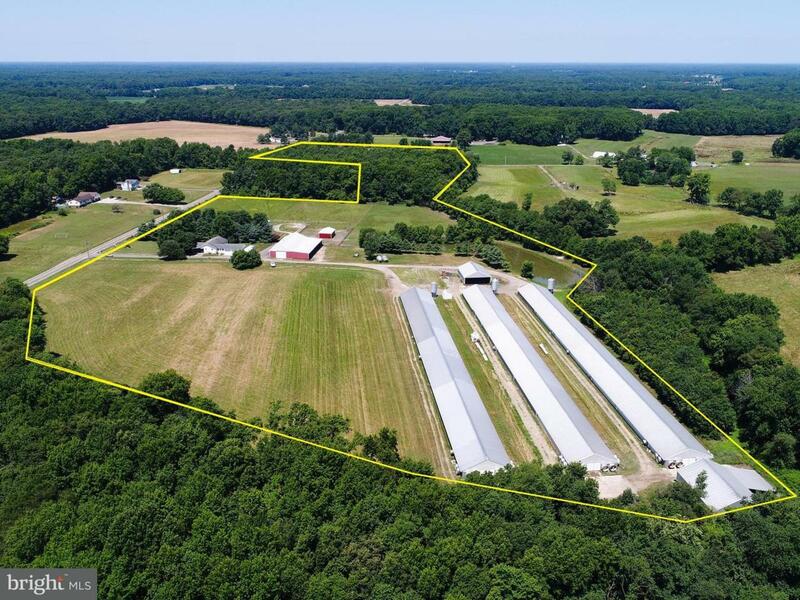 Farm has room to build two additional poultry houses (60x500). 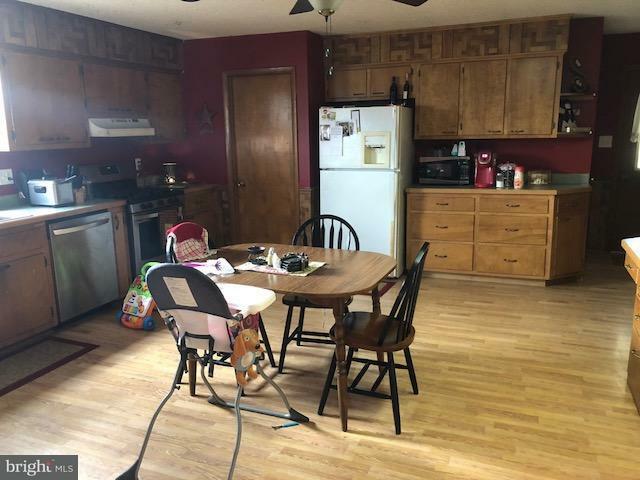 Residential improvements include 4 bedroom, 2 bath home (+/- 2,300 sqft) with rental income of $1,100 per month and 24x46 doublewide built in 1998 (new roof in 2018) with rental income of $900 per month. Additional improvements include 40x108 pole building with 30ft leanto. 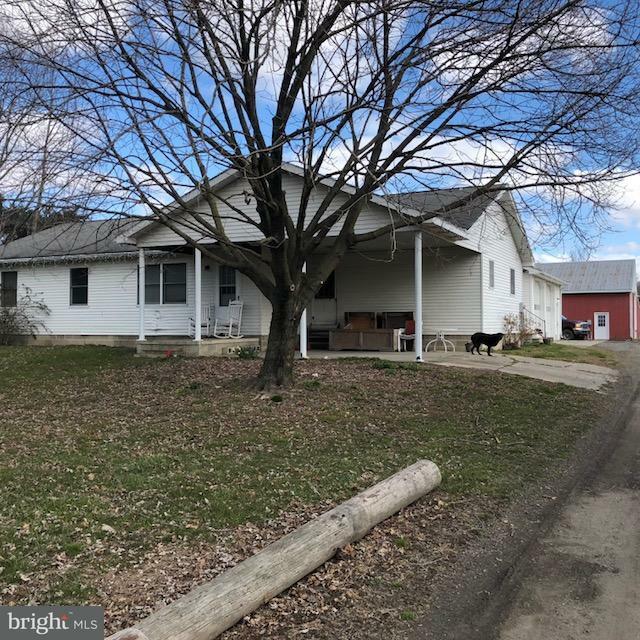 Building has been fully renovated to include 9 horse stalls (Rental income of $150 per month per stall), workshop, and office. Owner has also just completed a new 35x25 pole barn for cattle and +/- 5 acres of high tensile fencing.